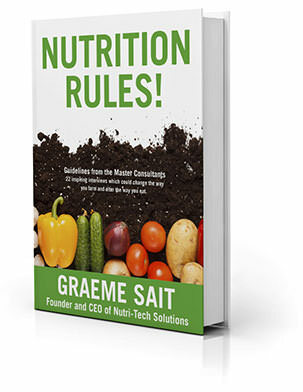 Sign up to our newsletter to receive a free digital copy of Graeme Sait's book! 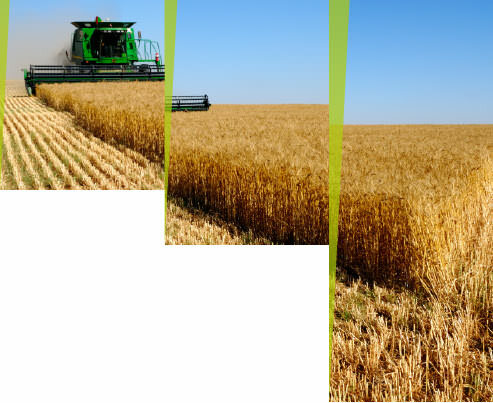 Receive the latest information, product updates and news on biological agriculture, animal health and human health. What happens when an information-hungry Australian Ag consultant travels the world in search of solutions to the many problems facing agriculture and human health management? We get a no-holds barred exposé of nutrition myths and an intense analysis of the forces shaping the new critical links between soil health and human health. Utilising the in-depth interview method at its most powerful, Graeme Sait has sourced, condensed and contrasted the philosophies and techniques of the world leaders in sustainable soil and health management. Nutrition Rules! is a 312-page inquiry into the mechanics of what Graeme Sait has dubbed "Nutrition Farming" – a desperately important game plan for the improvement of our health and wellbeing in Century 21 and the framework for a new agricultural paradigm. Nutrition Farming™ is the sustainable production of nutrient-dense food for the protection and sustenance of all who consume it. "A universal book at the forefront of change to sustainable agriculture and modern life. In this volume, Graeme Sait has encapsulated the new direction of agriculture for the 21st century - protecting our biodiversity and health through natural farming" - Lindsay Bock, publisher, Acres Australia. Sign up to our FREE newsletter 'Nutrition Matters'. The Latest News on Soil & Crop Nutrition, Animal & Human Health from the Leaders in Sustainable Agriculture. This very popular publication is sent to thousands of subscribers every month.